Roosebeck Dulcimer Hammers Heart Shape Pair DHAHHR. 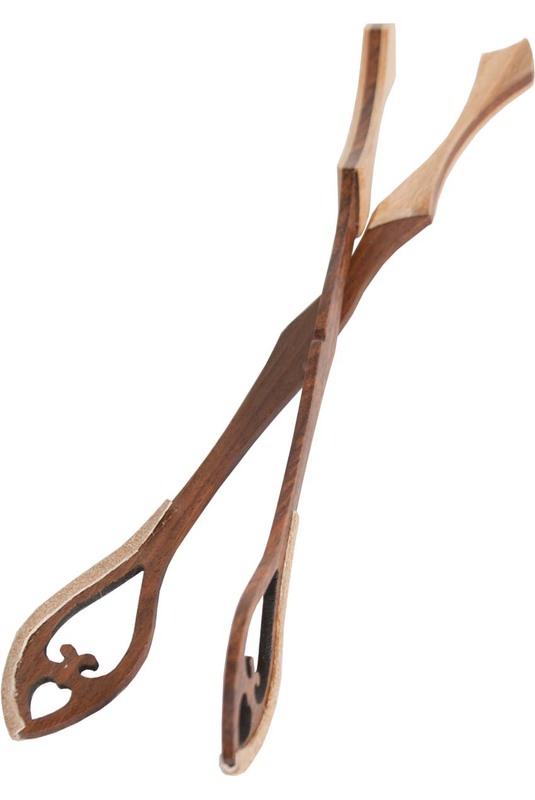 This pair of heart shaped wooden dulcimer hammers are made from sheesham with lacewood accents. There are leather pads on one side. The approximate length is 8 1/2".